The technology behind BodyBarista is a US patented photogrammetric calibration technology. Thanks to a pixel precise calibration method, the distance, angle, mirror tilt, as well as the intrinsic camera values and the distortion of the normal iPhone lens, the app can give the accurate measurements of the body detected in the picture. According to science, seeing the body's progress is the #1 reason why people keep to their fitness routine. 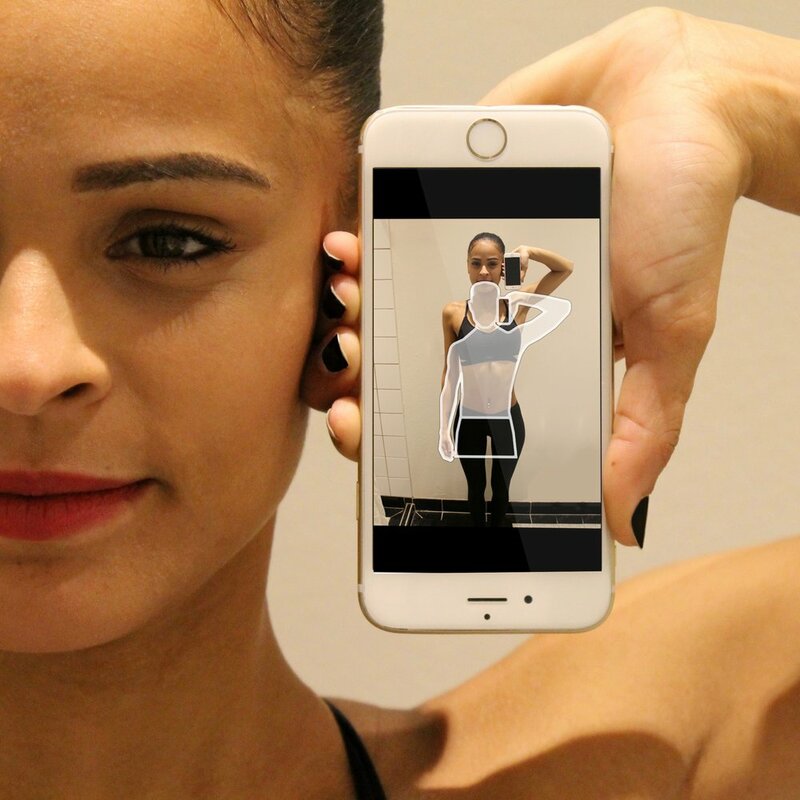 BodyBarista will keep you motivated to continue by showing you the progress you're making in inches and cm.